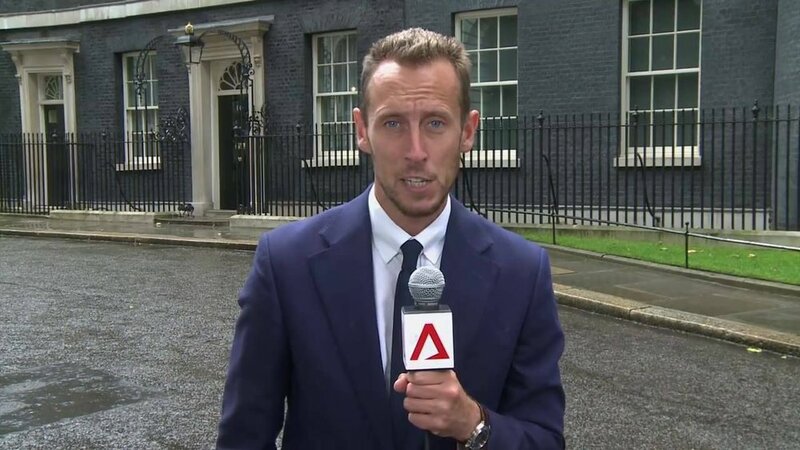 FSN's London Team covers all the story of Britain's destiny with Brexit, along with all the daily action in Downing Street, Westminster and the rest of the UK. As Britain goes-it-alone and leaves the EU behind, FSN's London team will report all aspects of the country's future. To contact FSN London about coverage needs, production facility requirements, or live TV studio bookings, complete the form opposite.